Attention High School Students: Enroll in college courses at IUPUI now! Don't just prepare for college, IMMERSE yourself in it! 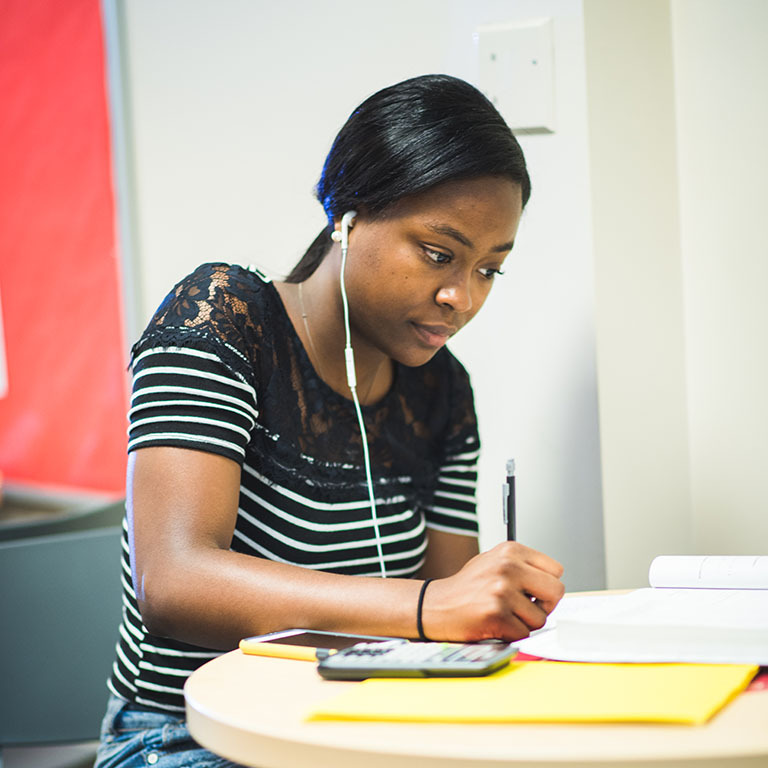 SPAN provides the opportunity for motivated high school students to get started on their college education or to take courses that are not available at their local high schools. Start your college career now! Enroll in college courses and immerse yourself in an authentic college experience. 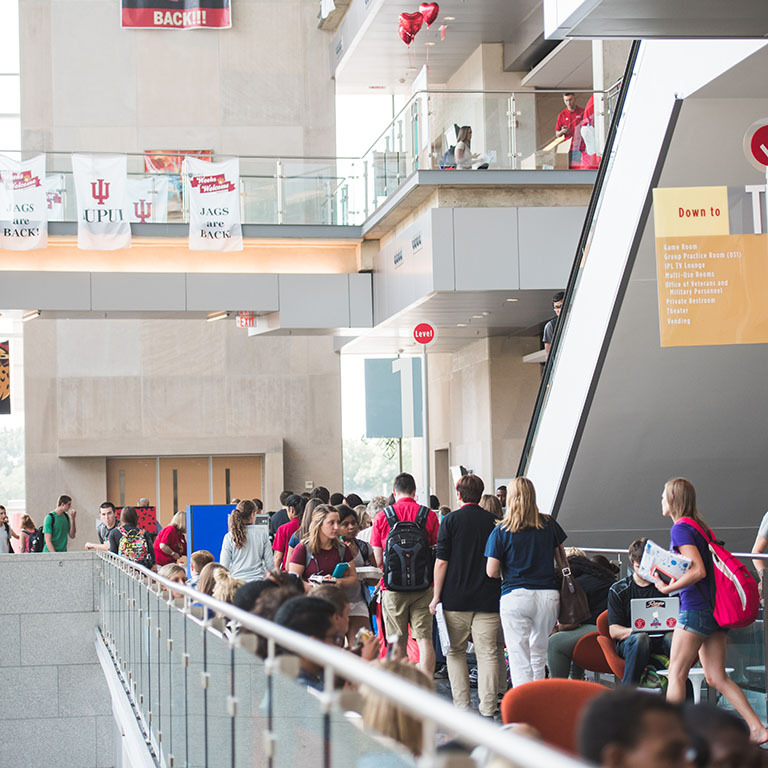 Discover more than 350 degree opportunities—IUPUI offers degrees from Indiana University and Purdue University. 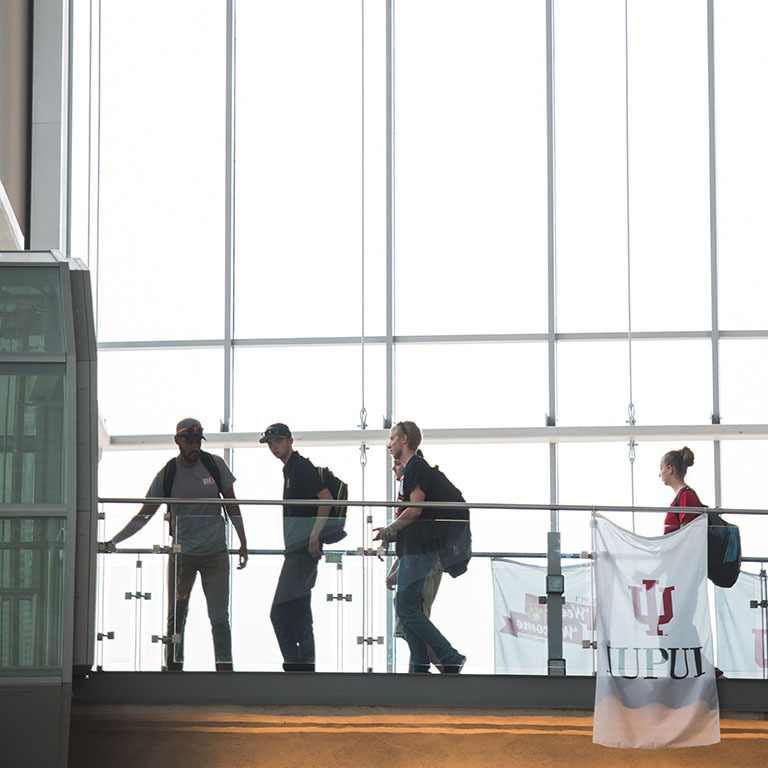 No academic limitations or boundaries—register for any IUPUI course for which you qualify and accelerate at your own pace. The interdisciplinary field of nanotechnology is the embodiment of each letter of the "STEM" acronym. Having a workforce trained in science, technology, engineering, and mathematics fields is key to our nation's future capacity for global competition and collaboration. In hands-on, high-energy, one-week summer workshops, high school students learn how informatics and computing is shaping our world. The Women in Information Technology (WinIT) Summer Camp is a residential program on the IUPUI campus.